Imagine this. Three children ages 9-16 with such severe food allergies that one could not go to school, routine activities were curtailed and travelling was out of the question. 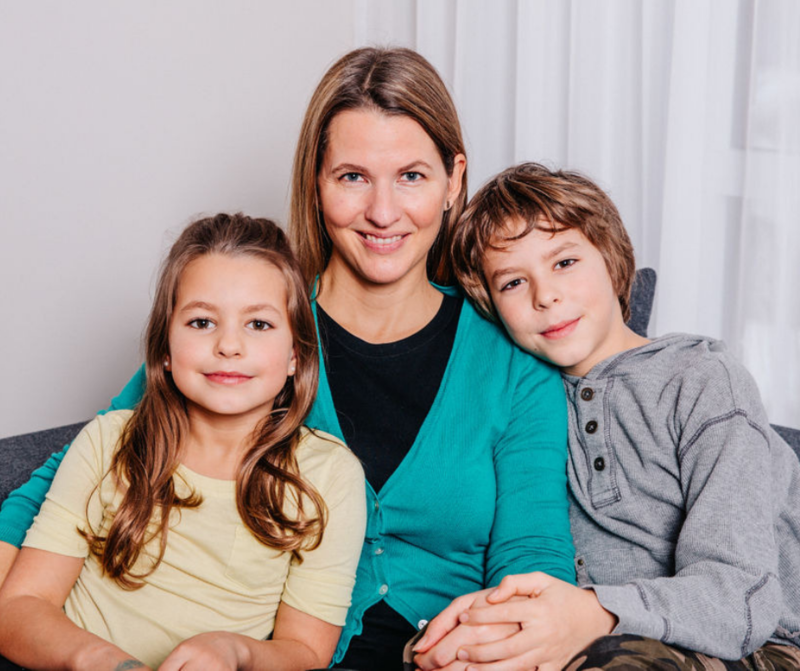 All three children had experienced frequent anaphylactic reactions and their food allergy included inhaled and skin contact allergic reactions. In a 2 year period, the children had between 30 and 400 allergic reactions with multiple epinephrine administrations and ER visits. Despite avoiding their food allergen, they continued to have reactions. In all cases, their food allergy was ruling their life, some could not attend school or participate in sports and doctors and allergists said there was nothing more to be done. The children were treated in private practice by Dr. Xiu-Min Li. Dr. Li, who was trained in both Traditional Chinese Medicine (TCM) and Western medicine, also does research on use of herbal medicine for asthma and other immune diseases, as well as food allergies, at the Icahn School of Medicine at Mount Sinai in New York, and has published about 150 articles. 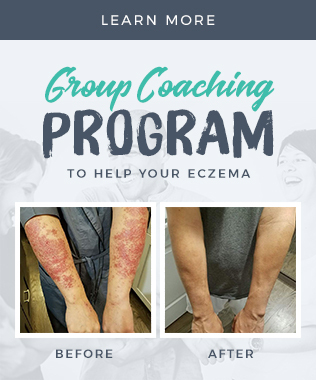 All three children were placed on similar treatments, including two oral TCM herbal formulas, an herbal bath and herbal cream each day with some differences because TCM is highly individualized. Acupressure and acupuncture were given at clinic visits. The case histories have now been published in a peer-reviewed journal. The results were nothing other than miraculous! 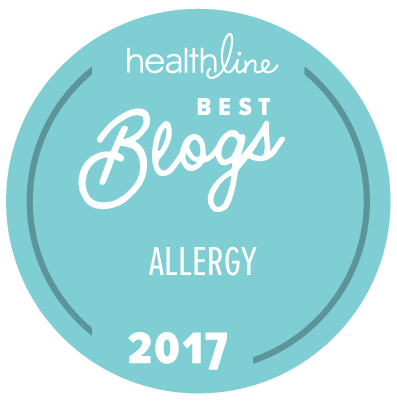 All three children had a dramatic improvement in their food allergy reactions over the course of treatment. 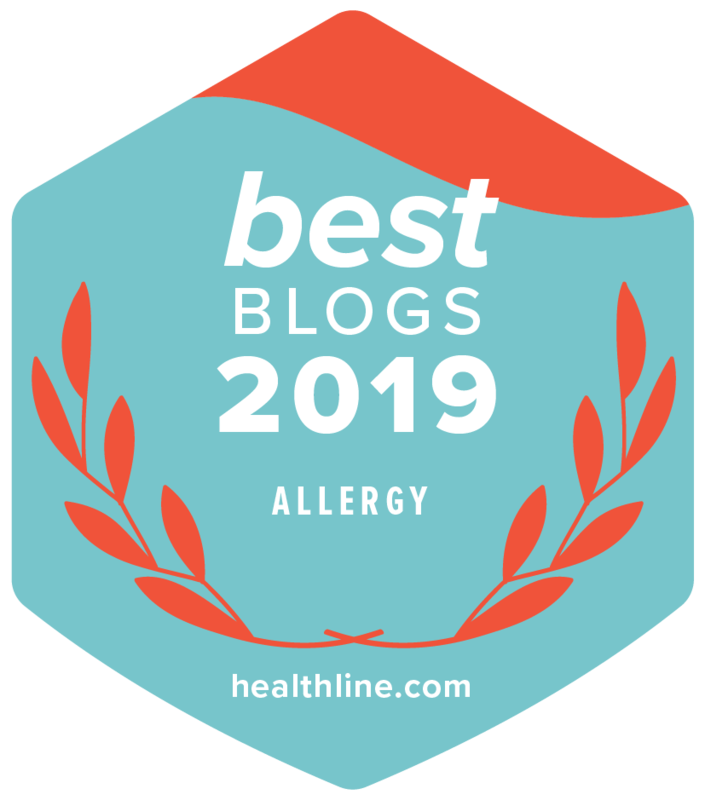 One child went from 30 anaphylactic reactions in 2 years requiring 34 epinephrine, 30 additional diphenhydramine doses and 10 emergency hospital admissions from her tree nut allergy to become allergy free after 12 months of treatment! She underwent an allergy challenge at 12 months and passed. Six months after the TCM food allergy treatment finished she continued to be allergy free and can now consume tree nuts freely. The other 2 children experienced similar results, but at the end of the study were not allergy free. However, they had an amazing reduction of reactions and could participate more in normal activities. In addition, all three children previously had chronic stomach discomfort that resolved after three months of treatment. Because of their extreme sensitivity and curtailed lifestyle, the children and their families adhered to the daily protocol with conviction, though such an involved therapy with daily tablets and topical applications for months and months is difficult to maintain. are driving the campaign along with the team at Mount Sinai and many others like you, hoping for a food allergy cure. by Henry Ehrlich, which explains in more detail Dr. Xiu-Min Li’s extensive work to adapt ancient herbal medicines to cure modern diseases. This is providing me with so much hope right now. I have been toying with the idea of seeing Dr. Li for about a month. Our main hurdles? Getting my severely allergic son on a cross country flight (ugh) and finding the money to spend on the monthly herbs. It’s so lovely to be offered hope for some healing instead of a life full of vigilant avoidance. Thanks for sharing! 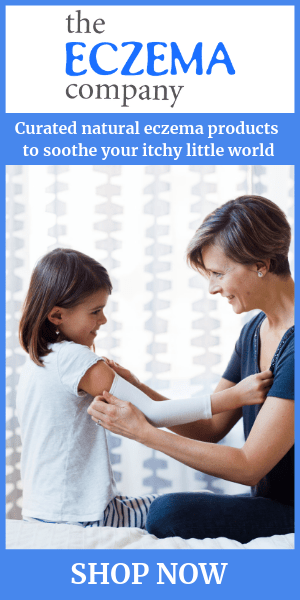 Hi Meghan- you should join the Chinese Herbs for Allergies Facebook group where they discuss Dr. Li’s work and people discuss the treatment they or their children are receiving. I’ve followed Dr. Li’s work since 2012, and find her work absolutely fascinating! Thanks for writing about it! Of course! I feel the same way. 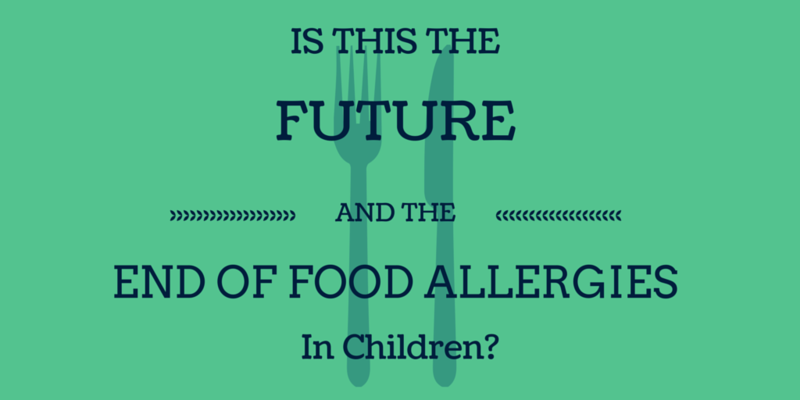 I cannot wait to see how this changes the future of food allergies. You are very welcome. I find this study so exciting! Thank you for bringing this novel approach to your readers. The fact that the work rest on the shoulders of one person means that it gets short shrift in the news marketplace. I know. And that makes me sad. This seems to often be the case with more natural focused studies. If a big corp or pharm isn’t involved then the financial gain isn’t enough for most to consider aiding the project. You could also go to liintegrativehealth.com.